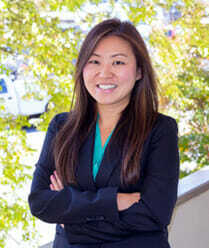 First DUI / DWI | Marietta Defense Attorney | Blevins & Hong, P.C. When a driver’s blood alcohol lever is above the legal limit, or if his or her physical or mental abilities are impaired, the result can be a DUI—Driving Under the Influence—legal offense, even if the individual may feel able to drive. In Georgia, for example, one alcoholic drink or two can cause the person to be over the limit, depending on how much he or she weighs, how much food they have eaten and over what period of time they have been drinking. A first DUI charge is not taken lightly. In fact it’s a felony. 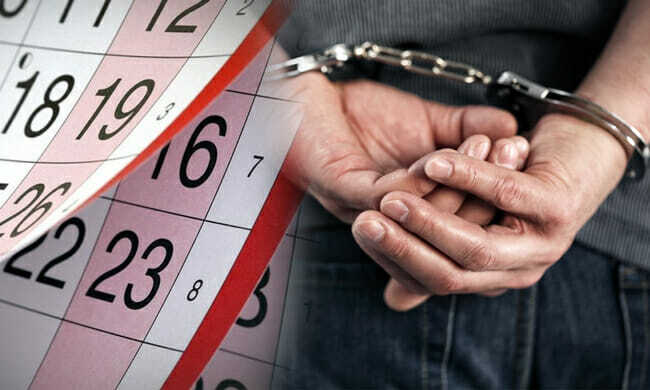 Anyone charged in Georgia with their first DUI can incur a very serious penalty should he or she be convicted. Penalties can include several possibilities such as driver’s license suspension, steep fines, a criminal record, a sharp rise in auto insurance costs, limited future professional or educational opportunities, and even jail time. WARNING: If you refuse a blood test or a breath test, or if you fail either of these tests, your license can be confiscated and you have only 10 days to attempt to get it back. 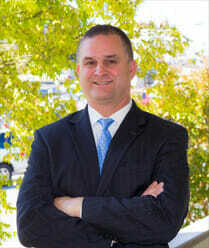 If you are charged with your first DUI in the greater area of Georgia such as Smyrna, Sandy Springs, Roswell, Powder Springs, Marietta, Lithia Springs, Kennesaw, Dallas, Atlanta, Alpharetta or Acworth, contact Richard N. Blevins, Jr.
Attorney Richard Blevins has experience in every aspect of DUI laws in Georgia and he is dedicated to helping you with the very best results that he can accomplish on your behalf. Since 2004 his success rate stands at 91% on trial cases. For a free consultation, Call Richard N. Blevins, Jr. at 678-354-2290 when you are charged with a first DUI offense. Driving in Marietta While Intoxicated. Georgia law states that if a person is intoxicated while driving anywhere in Georgia, he or she can face charges of a first DUI offense, if they are in a public place and operating a motor vehicle. Georgia’s legal limit for blood alcohol is .08 and because this is not a high level, many individuals feel they are able to drive as they do not feel intoxicated, and may actually be able to drive safely at a little over that limit. Unfortunately, if their blood level goes even slightly beyond the .08 limit they will be charged with their first DUI offense, even though they do not actually appear to be drunk. If you find yourself in need of a Marietta DUI Lawyer, don’t waste another moment- call us today. The definition of intoxication is when a person is unable to function normally or have full use of physical or mental abilities due to consuming a dangerous drug, a controlled substance, alcohol, or having any other drug or substance or combination of substances in the blood. Charges can also be brought against an individual whose blood test results in a concentration of alcohol of .08 or above. 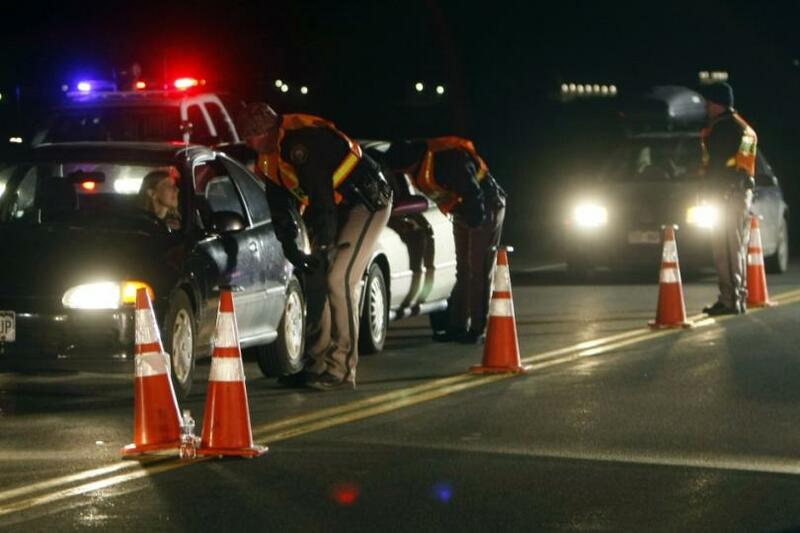 Any individual whose blood alcohol level is at .08 or above is considered intoxicated. That means the person will be arrested regardless of whether his or her appearance or performance appears normal. If you have been arrested for DUI, call Richard N. Blevins, Jr. right away. Georgia’s definition of a motor vehicle under GA. Pen Code 49.01(a) is a conveyance used for transporting people or property, with the exception of conveyances that run on stationary tracks or rails such as railroads. A person must exert actual physical control of a motor vehicle to be considered driving. That means the person must be in or near the vehicle and have the ability to operate the vehicle, whether they actually were driving when arrested. In Georgia, blood alcohol content or concentration is known as BAC and the legal limit is .08. This is defined as the number of alcohol grams in 210 liters of breath, 67 milliliters of urine or 100 milliliters of blood. Even a minimal of alcoholic drinks can push an individual over this low limit. As an example, if a 100 pound woman drinks one drink in an hour, she will most likely have a BAC of .05, or just below the legal limit. If she has two drinks in an hour, her BAC may reach .09, and she can be charged with DWI if driving a motor vehicle. On the other hand, a 180 pound man can drink four drinks in an hour and still have a BAC of .08, and he can be charged with DUI if he then drives a motor vehicle. If you are convicted of a first DUI, contact Richard N. Blevins, Jr. today for a free consultation.